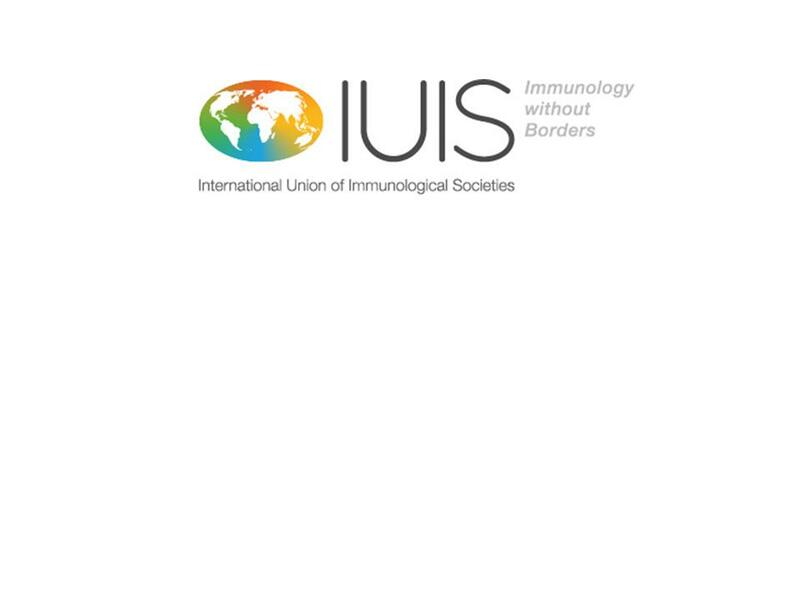 The IUIS Education (EDU) and Gender Equality and Career Development (GEC) Committees in conjunction with the American Association of Immunologists (AAI) are pleased to announce the continued co-sponsoring of 8 travel awards (4 for each course) for trainees from the developing world to attend summer courses. -The AAI Introductory Course in Immunology (July 11-16, 2017, at the UCLA Luskin Conference Center, Los Angeles, California). -The AAI Advanced Course in Immunology (July 23-28, 2017, in the Seaport World Trade Center, in Boston, MA). Preliminary information is shown on the AAI website (http://www.aai.org/Education/Courses/index.html). Complete information, including schedules and registration information, will be posted on the website in February. The Introductory Course is an intensive two-part course, taught by world-renowned immunologists, to provide a comprehensive overview of the basics of immunology. This course is for students or established scientists new to the discipline or those seeking more information to complement general biology or science training. The Advanced Course is intensive and directed towards advanced trainees who wish to expand their knowledge of the field. Leading experts will present recent advances in the biology of the immune system and its role in health and disease. This is not an introductory course and all participants need to have a firm understanding of the principles of Immunology. AAI will provide registration and housing (for up to 7 nights) for the 8 attendees. The IUIS Education (or GEC) committee will provide support for travel and other associated expenses to a maximum of $2000 US. Any additional cost will be the responsibility of the attendee. The IUIS Education Committee will solicit applications, make the evaluations, select the participants, review with GEC committee, and pass on the information to AAI for their approval. AAI will then register the selected candidates and reserve their hotel accommodation. Both AAI and IUIS will send the selected candidates a letter of invitation for VISA purposes. AAI is specifying that these courses should represent the first experience in the USA of the attendees. To apply for these travel awards, please send your curriculum vitae (3 pages maximum), a letter describing your research and why you would benefit from this course as well as confirming that you have not studied or attended a course in the USA before. You should also request an email letter of reference from your supervisor. Send all this information by email to <gail-bishop@uiowa.edu. Dr Bishop is a member of the IUIS Education Committee, who will be responsible for the review process with her committee. All applications for the INTRODUCTORY course should be received prior to January 18, 2017, and for the ADVANCED course prior to February 1, 2017. Only the selected candidates will be notified, by February 13, 2017 (Introductory) or February 27, 2017 (Advanced).